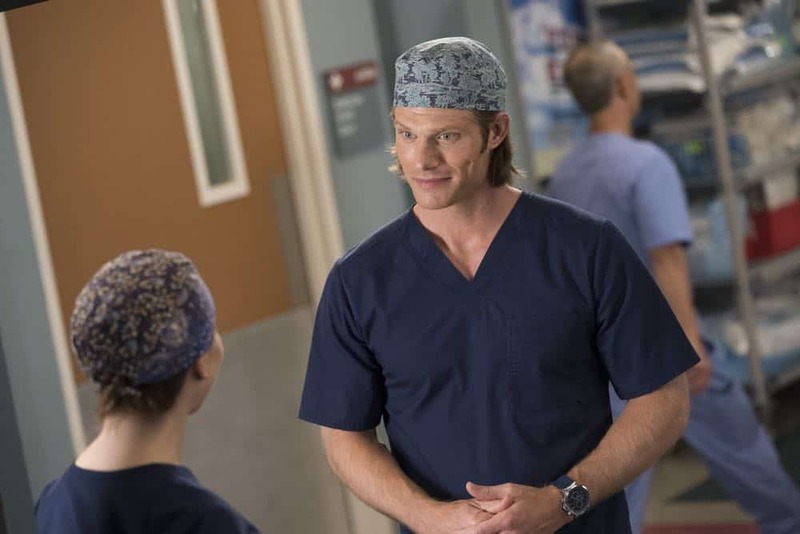 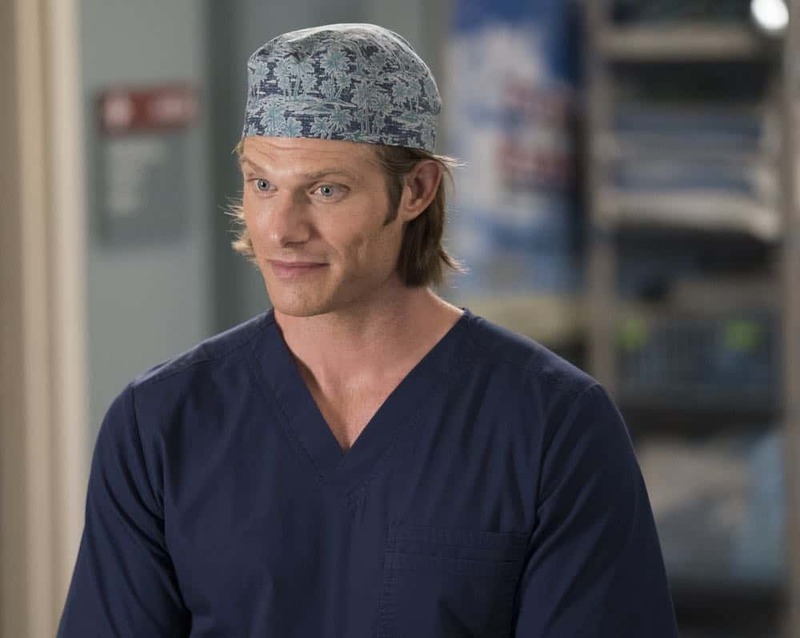 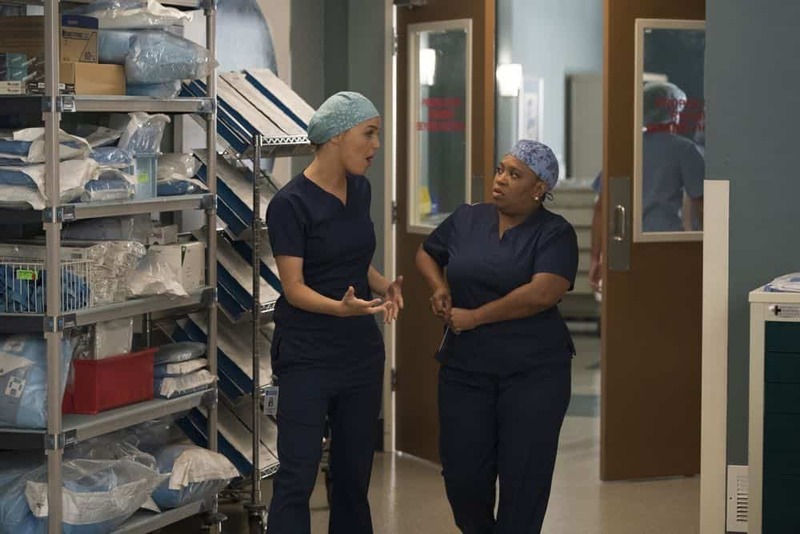 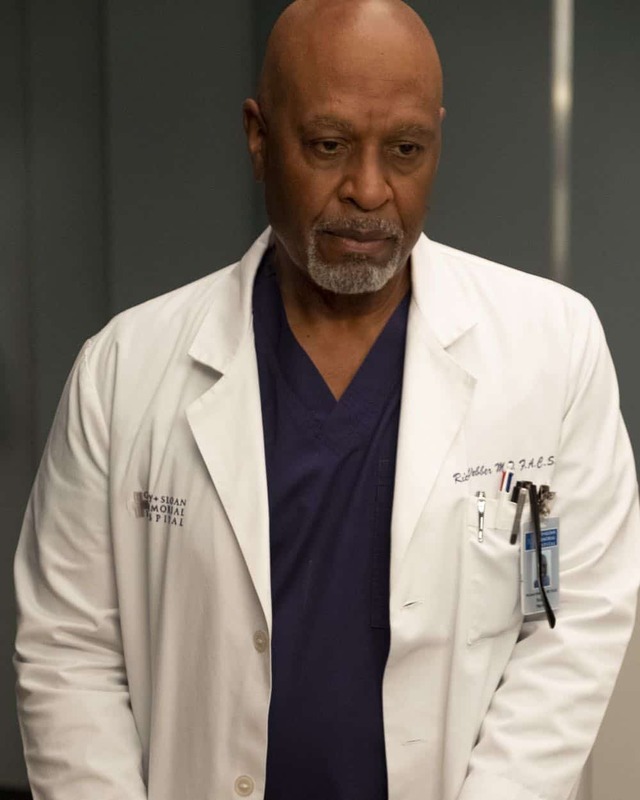 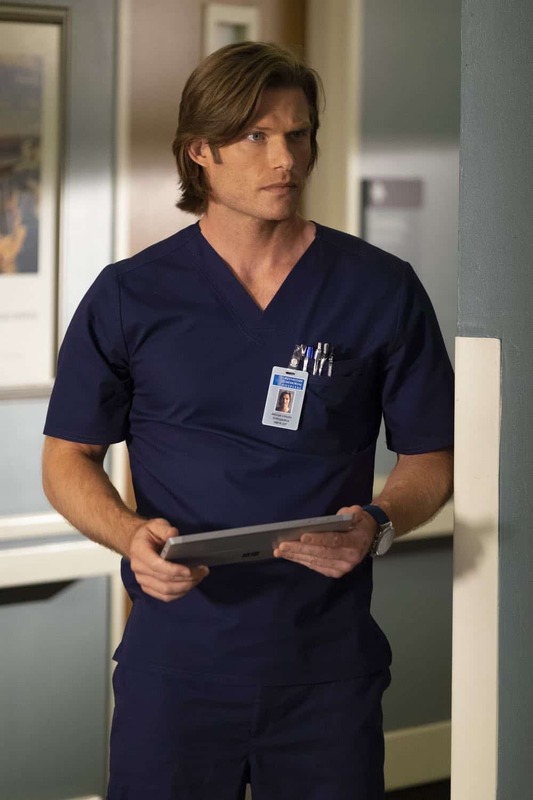 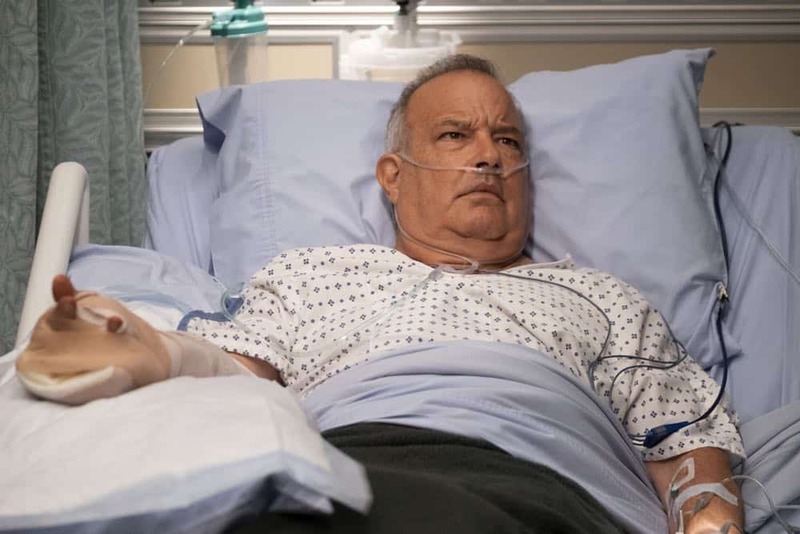 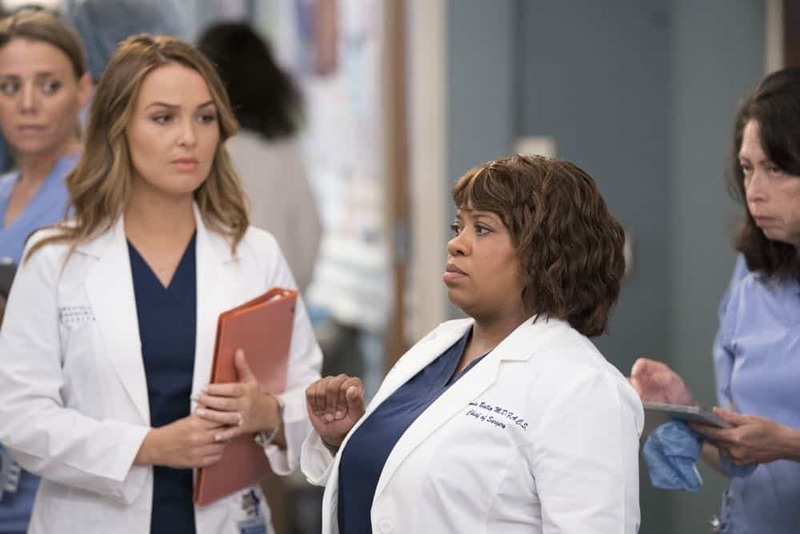 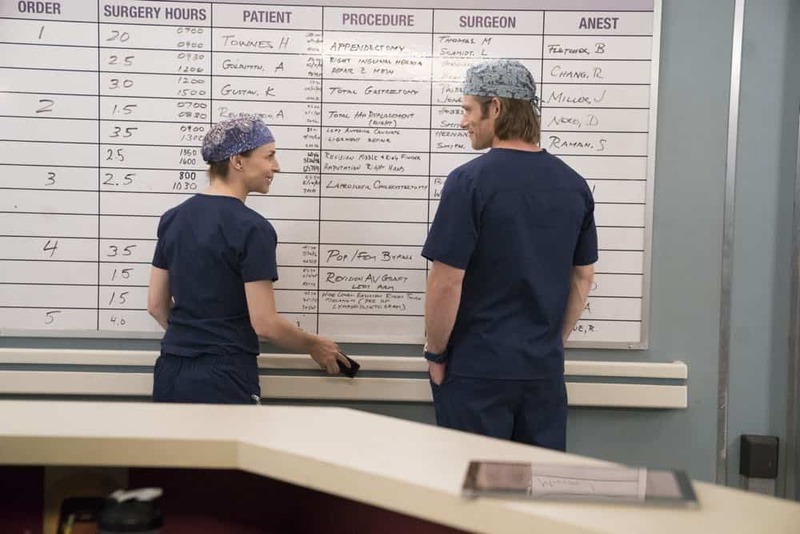 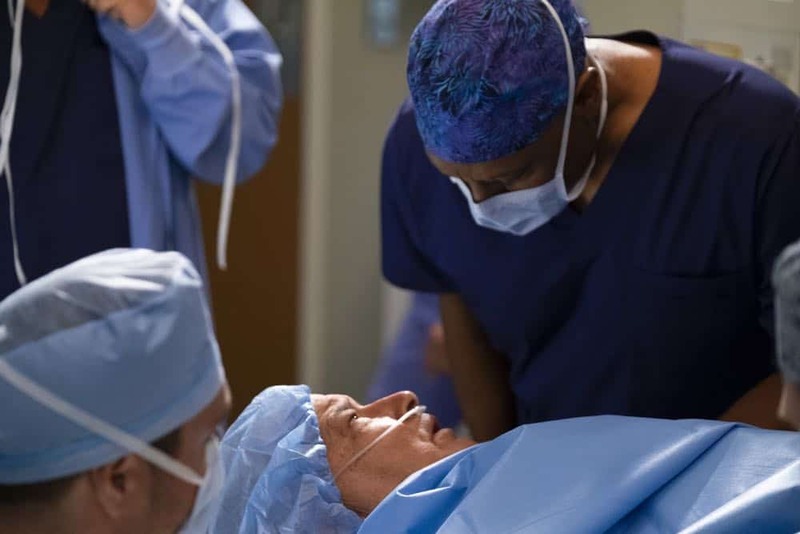 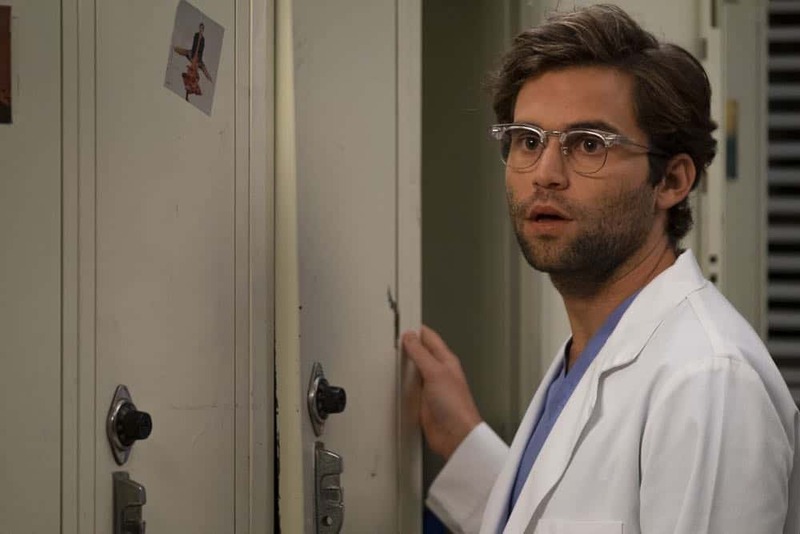 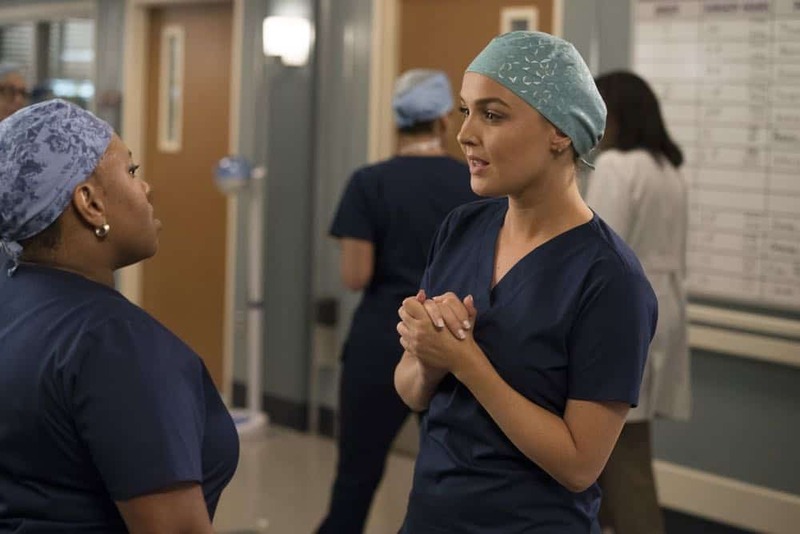 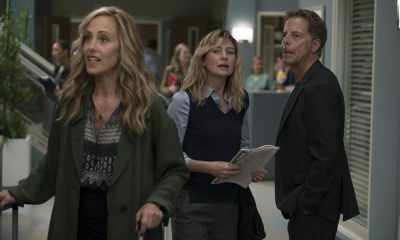 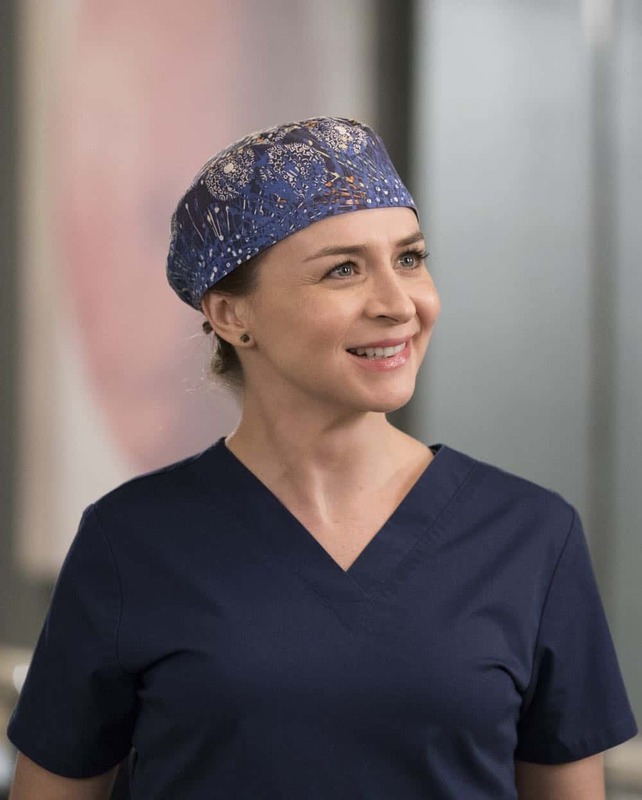 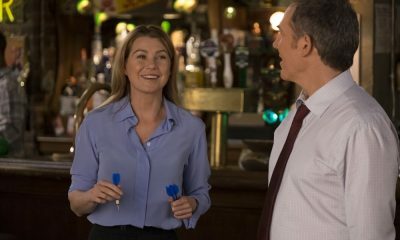 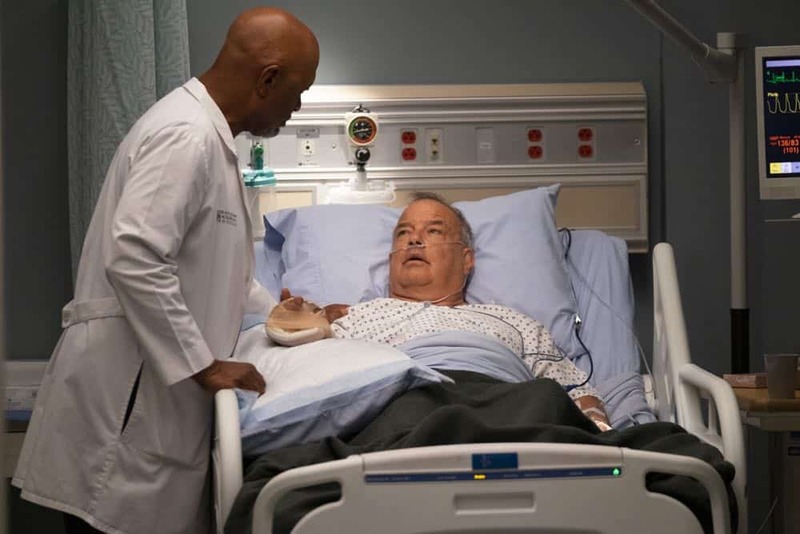 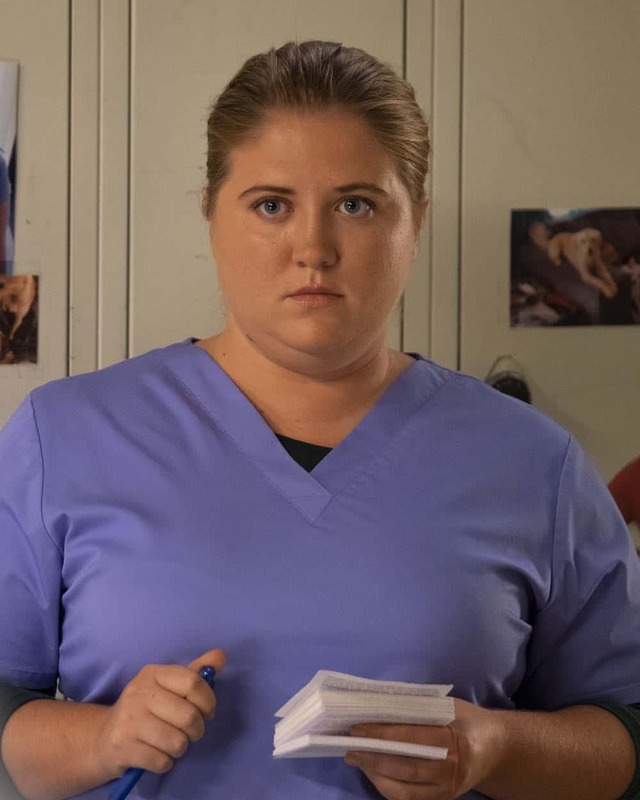 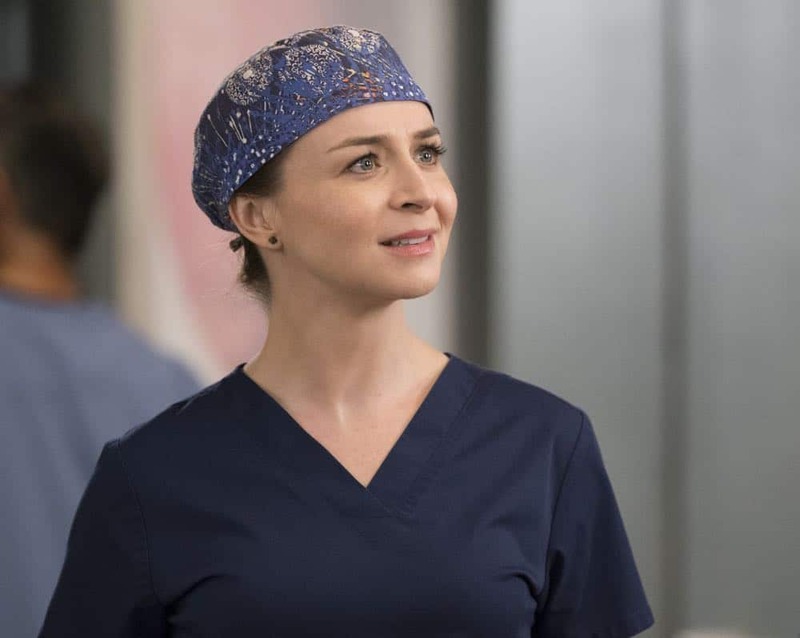 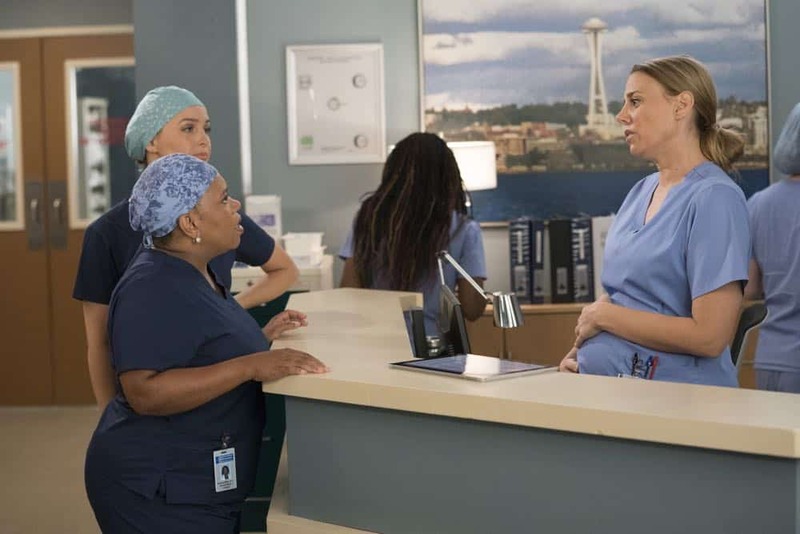 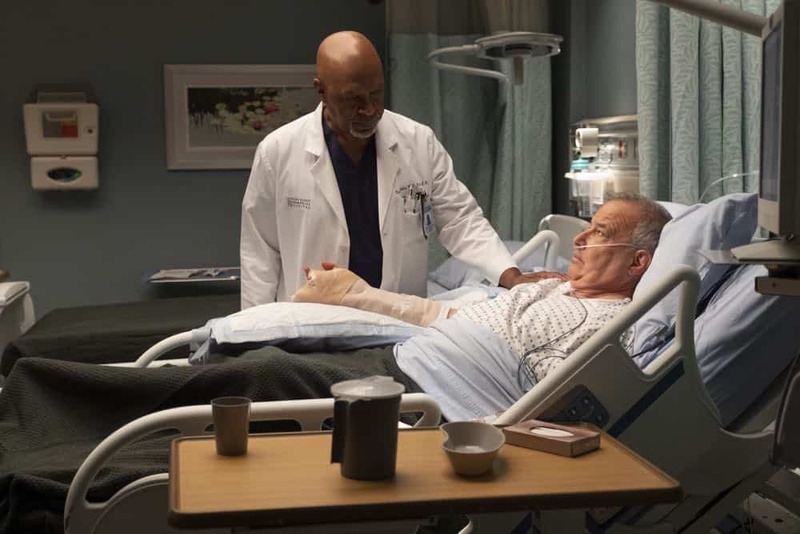 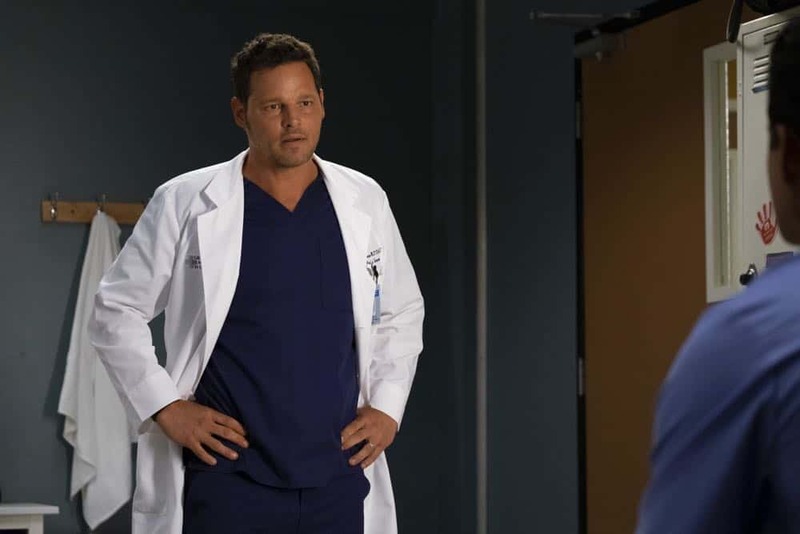 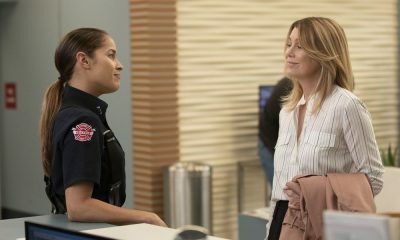 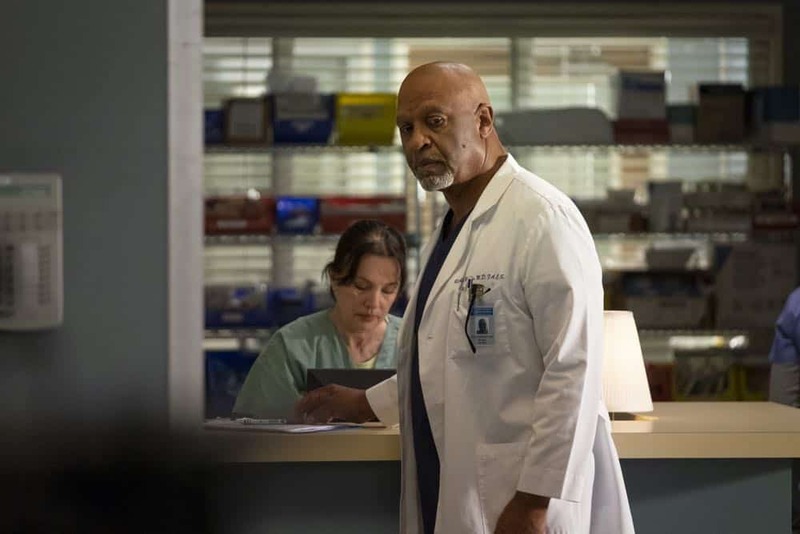 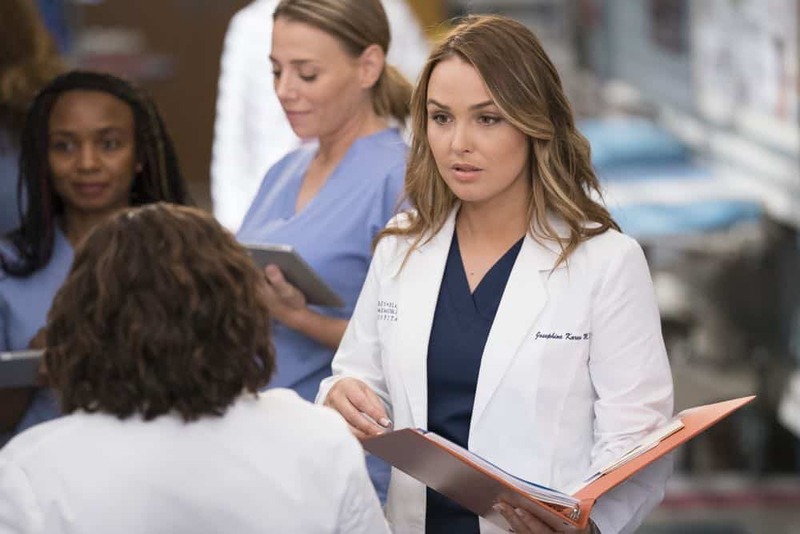 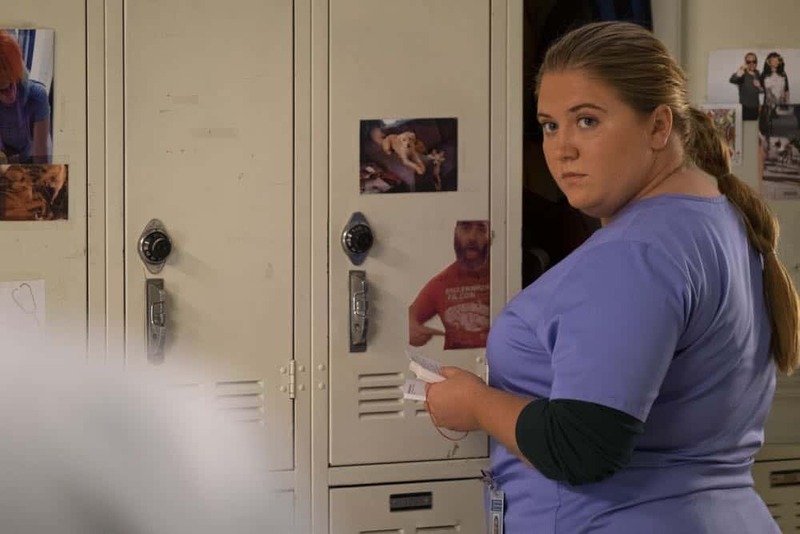 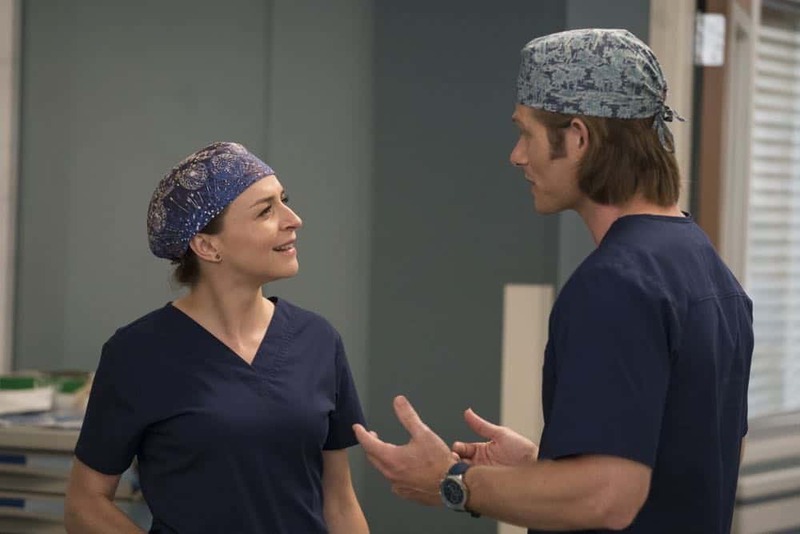 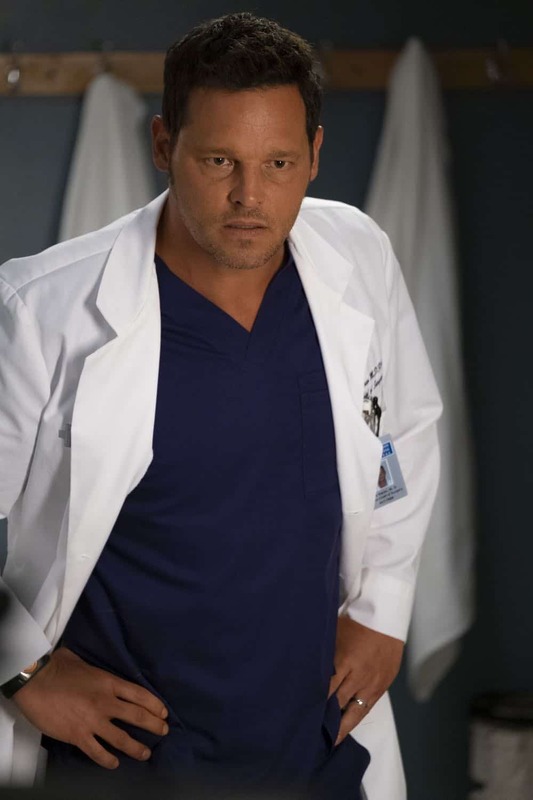 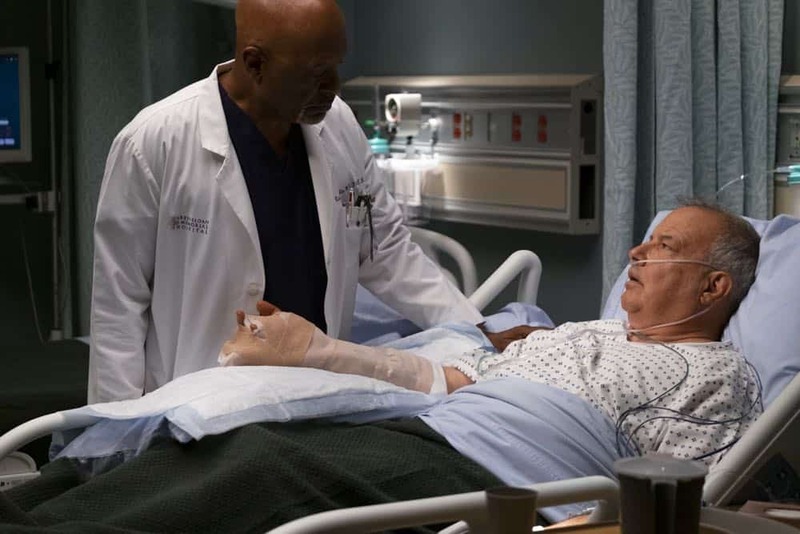 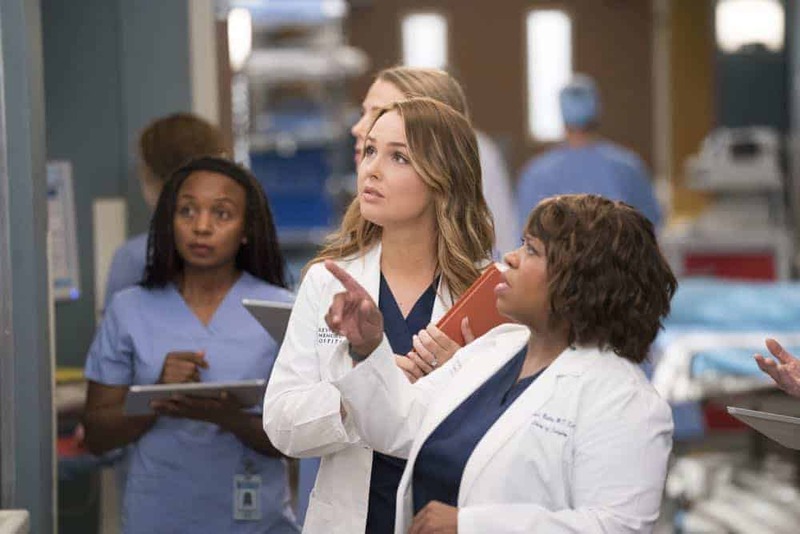 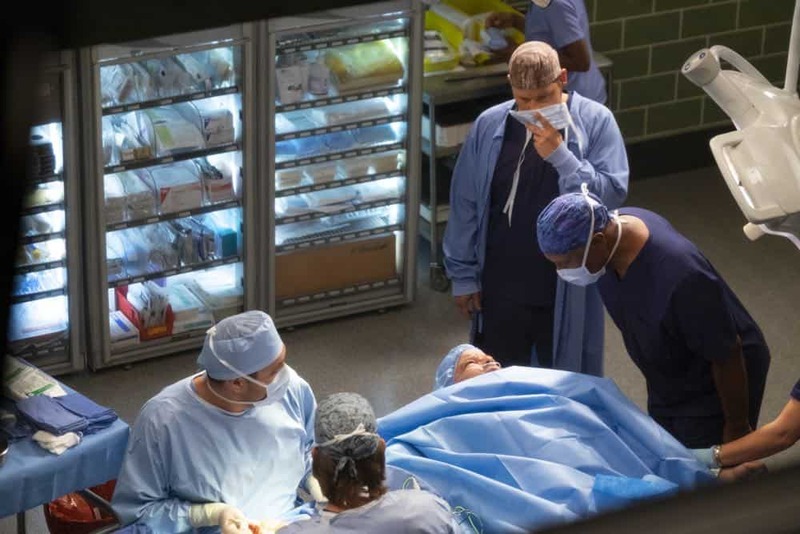 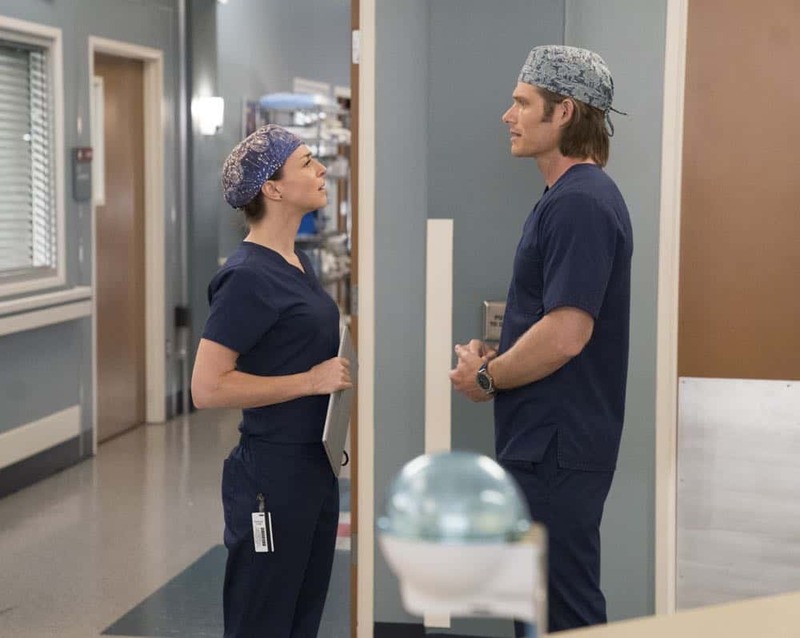 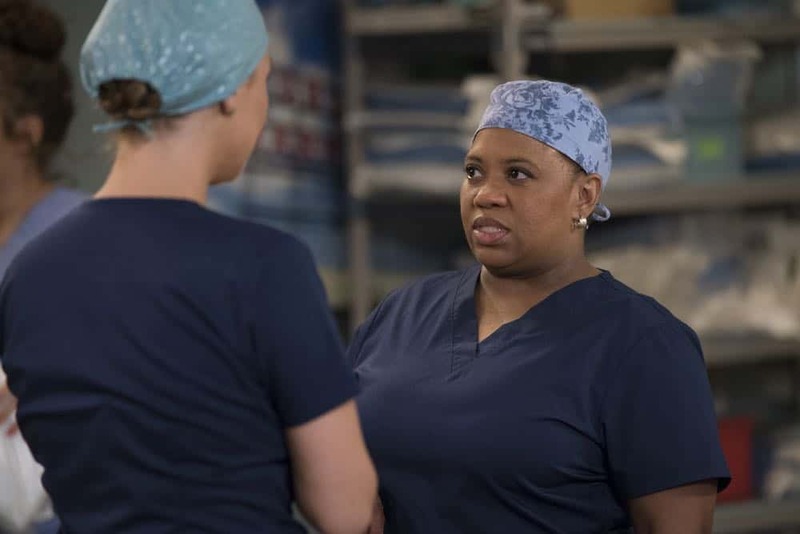 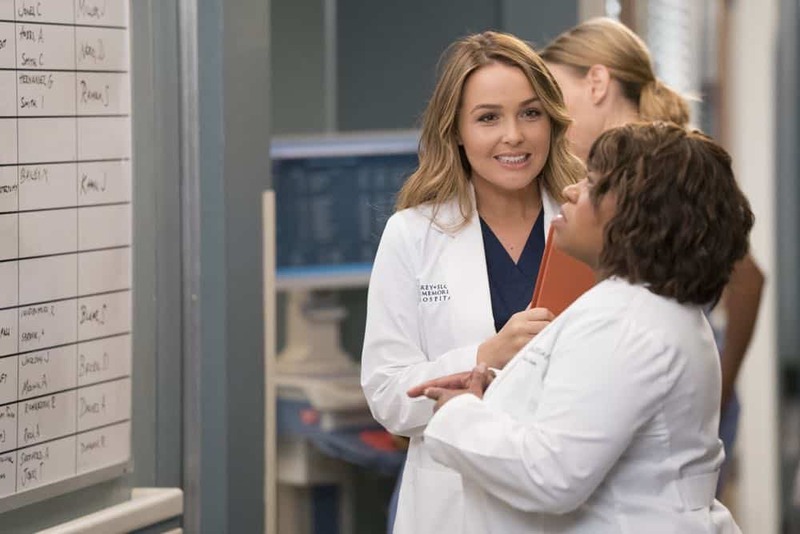 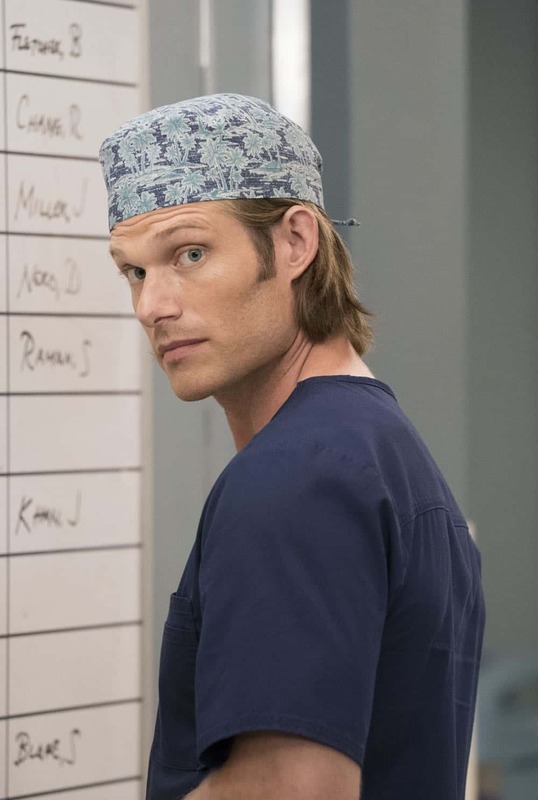 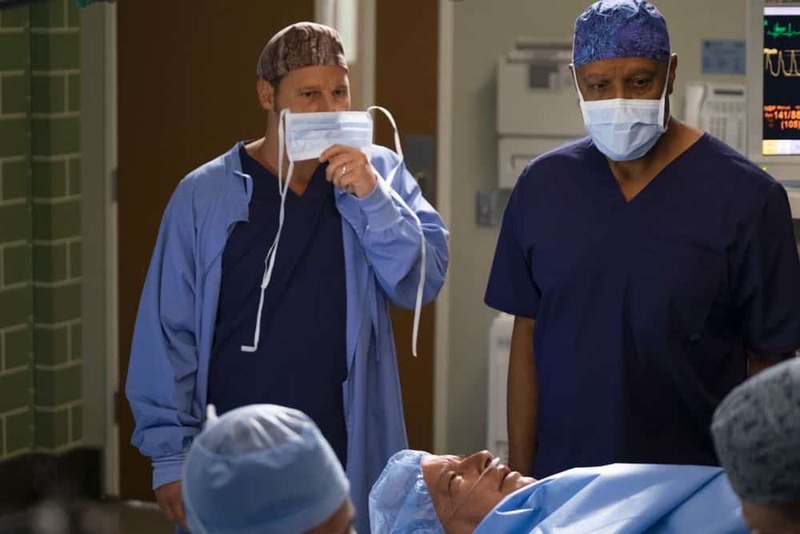 GREY’S ANATOMY Season 15 Episode 3 Photos Gut Feeling – “Gut Feeling” – Meredith works on a patient who happens to specialize in matchmaking, and a seemingly drunk patient pushes Richard’s buttons and gives him a medical mystery to solve. 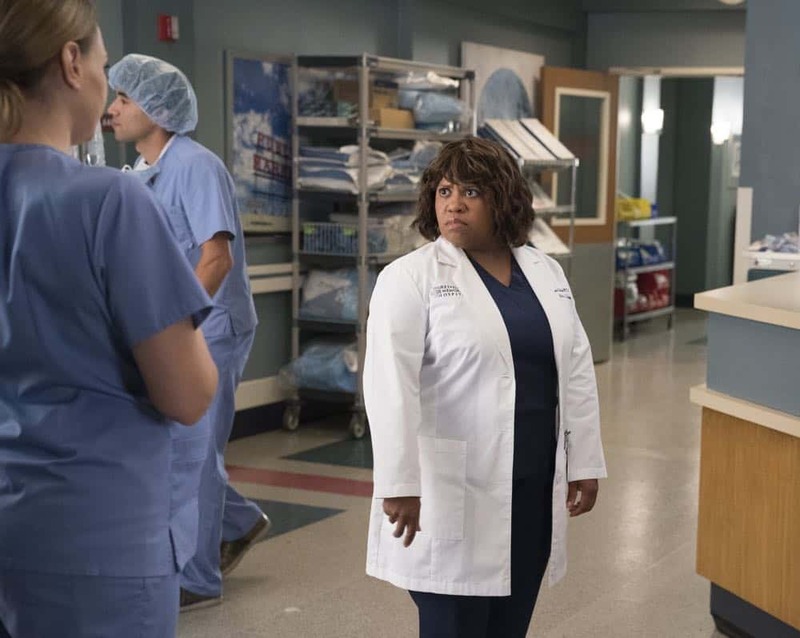 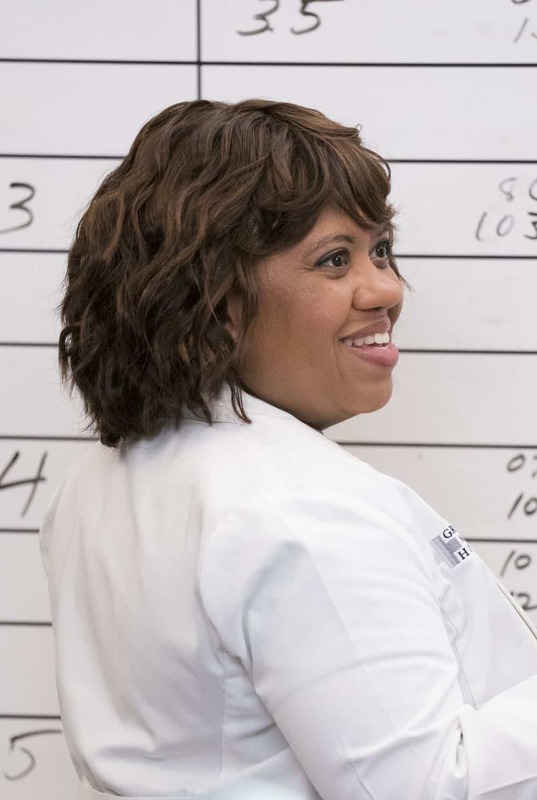 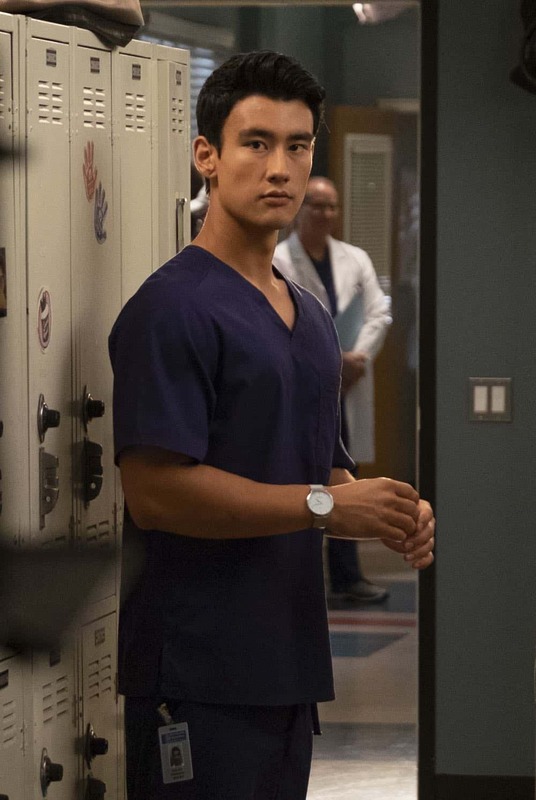 Meanwhile, Maggie tries to reach Teddy after bearing the burden of her secret becomes overwhelming as she struggles with issues in her own personal life on “Grey’s Anatomy,” THURSDAY, OCT. 4 (8:00-9:01 p.m. EDT), on The ABC Television Network, streaming and on demand. 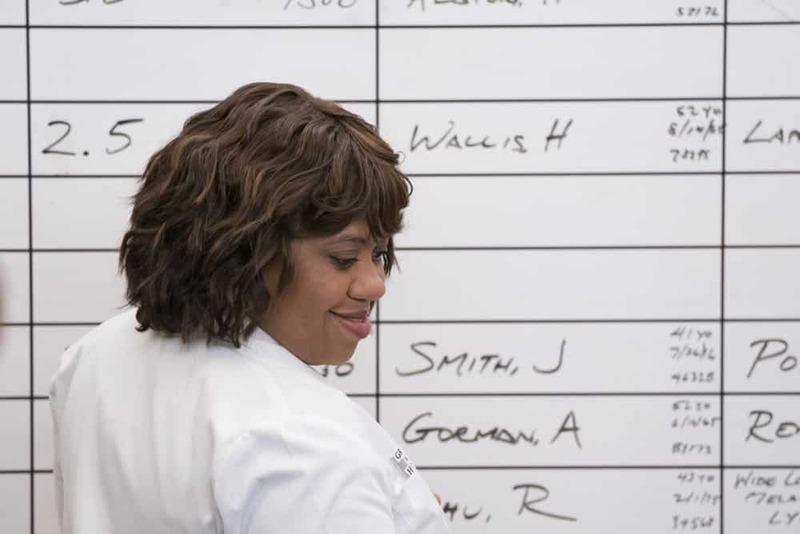 “Grey’s Anatomy” was created and is executive produced by Shonda Rhimes (“Scandal,” “How to Get Away with Murder”). 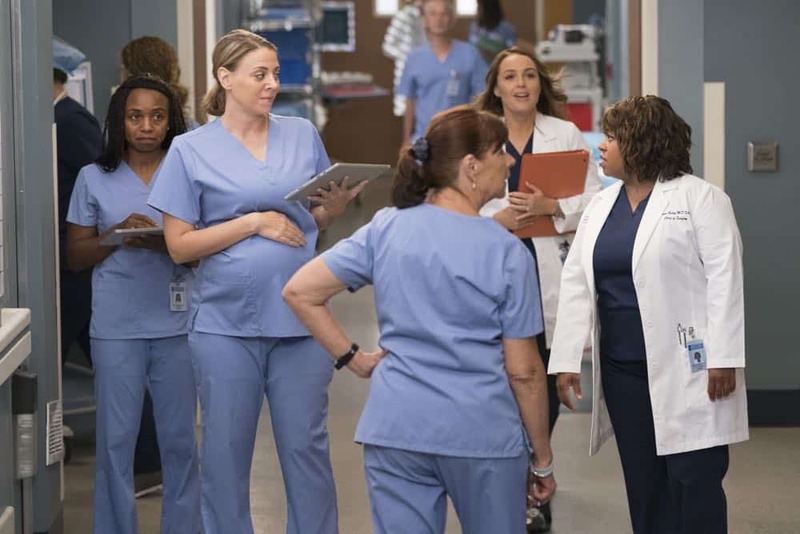 Betsy Beers (“Scandal,” “How to Get Away with Murder”), Mark Gordon (“Saving Private Ryan”), Krista Vernoff (“Shameless”), William Harper, Zoanne Clack, Debbie Allen and Fred Einesman are executive producers. 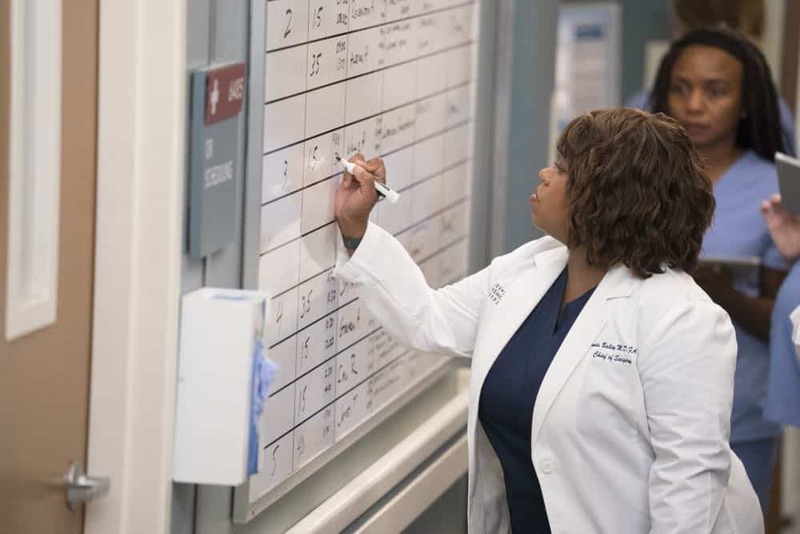 “Grey’s Anatomy” is produced by ABC Studios. 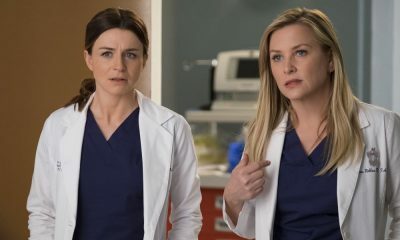 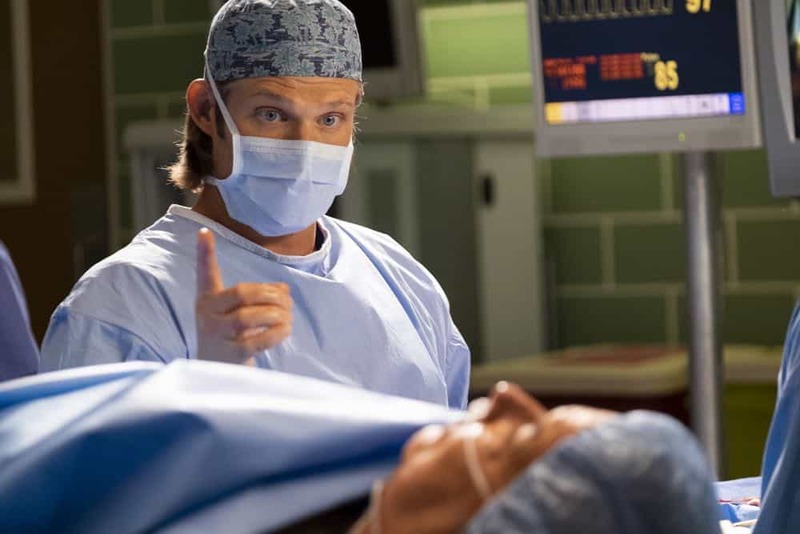 “Grey’s Anatomy” is broadcasted in 720 Progressive (720P), ABC’s selected HTV format, with 5.1-channel surround sound. 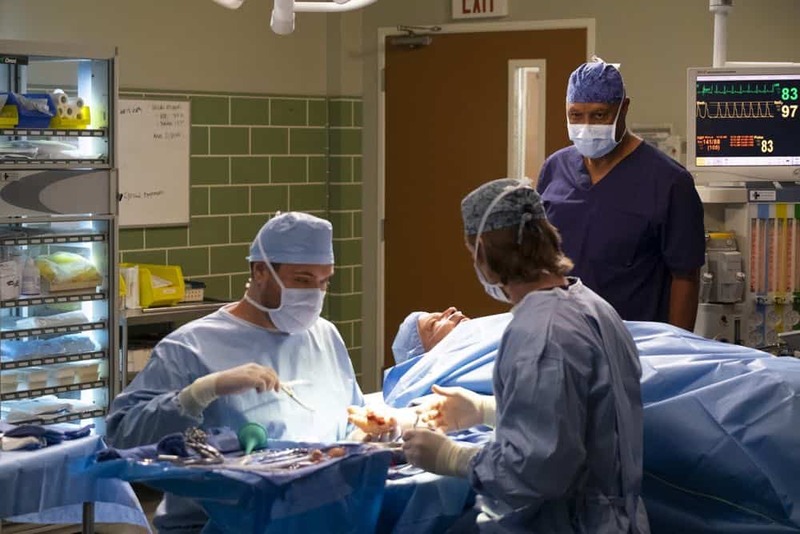 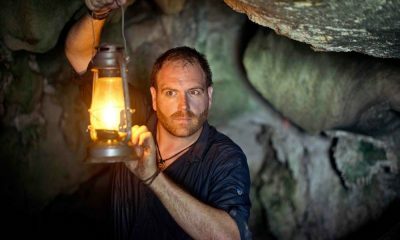 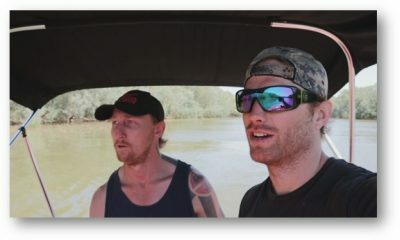 A TV parental guideline will be assigned to this program at a later date. 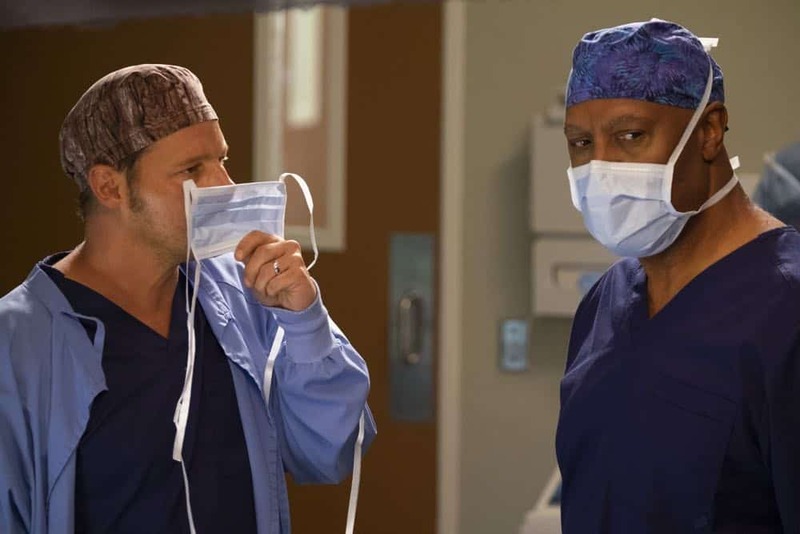 JUSTIN CHAMBERS, JAMES PICKENS JR.
JUSTIN CHAMBERS, MARK L. TAYLOR, JAMES PICKENS JR.
MARK L. TAYLOR, JAMES PICKENS JR.